The 2018 Storefront Fringe Festival will take place in empty storefronts in downtown Kingston, Ontario between July 20-28, 2018. 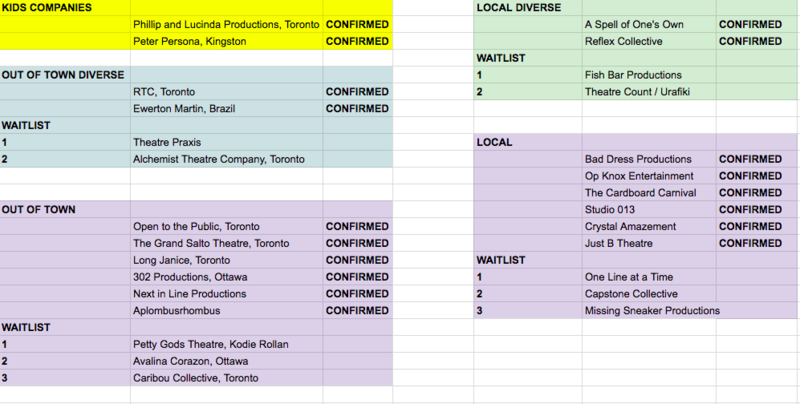 This year, we’re providing 3 empty storefront performance venues for productions from Kingston and out-of-town. 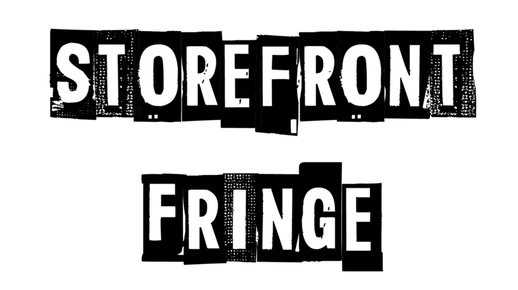 The goal of the Storefront Fringe is to offer accessible theatre space for independent artists both local and national, providing affordable theatre for audiences local to or visiting Kingston! ​A proud member of The Canadian Association of Fringe Festivals, the Storefront Fringe Festival lineup is selected by lottery and returns 100% of box office revenue into the pockets of its participants. That’s right, your money is yours to keep. 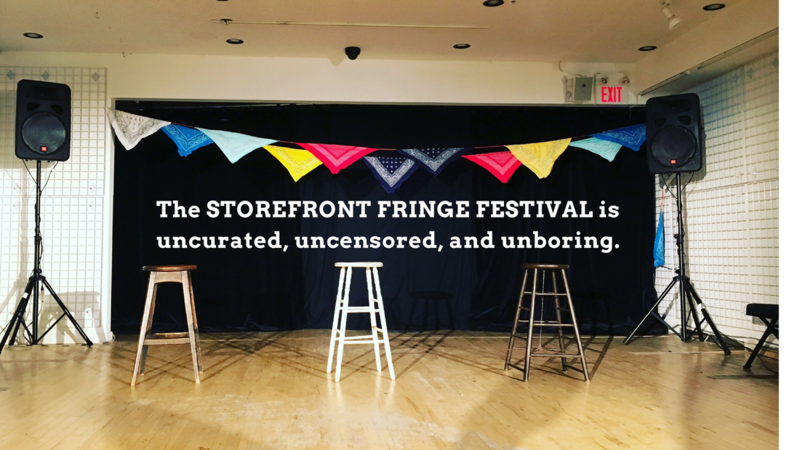 ​Contact Festival Director Mariah Horner at storefrontfringefest@gmail.com!